"I just updated my iPhone to iOS 11. I went to check my voicemail, but the Visual Voicemail is gone. Any idea how to fix it?" 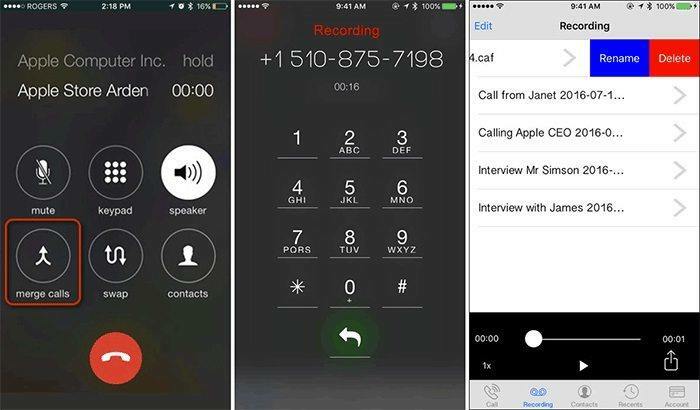 After you updated your iPhone to iOS 12 or iOS 11, chances are that you may not be able to access the Visual Voicemail currently. Don't worry. Visual Voicemail not working on iOS 11/12, or iPhone Visual Voicemail gone after upgrade is not rarely seen among newly updated iPhone. This article gives three suggestions on how to fix the issue that Visual Voicemail is currently unavailable on iPhone after iOS 12/11 update. Network connection is normally to blame for the unavailable Visual Voicemail. So to make sure your network is working fine, you had better check the condition of everything that is in relation to the network connection of your iPhone. For example, network setting, carrier, voicemail setting, and so on. If everything possible has been checked and the Visual Voicemail is still unavailable, you may try the following methods. Tap on Settings, switch on Airplane Mode, and switch it off after about 20 seconds. Then try using the Visual Voicemail again after a moment. But before that, you are advised to open a website on your Safari or other browsers to check if your network is working fine already, because only in that way can you make sure which part the problem lies. Tap on Settings >> General >> Reset >> Reset Network Settings, and enter the passcode to enable the network settings reset. Suppose the above two won't work with you, try these steps: You may have someone call you and leave a voicemail. Then click "Call Voicemail" and listen to the whole message. Once you close out of the message and go back into voicemail, the feature should be restored. It may not work for all such cases, but it is at least worth a try. If all methods mentioned above have been tried and the problem still remains unsolved, it could be an iOS system glitch itself. I suggest you reinstalling iOS on your device, or downgrade it to an older iOS as long as Apple is signing it. The iOS system repair software ReiBoot is able to fix iOS system problems by reinstalling iOS. And it even supports to let you downgrade iOS without data loss. 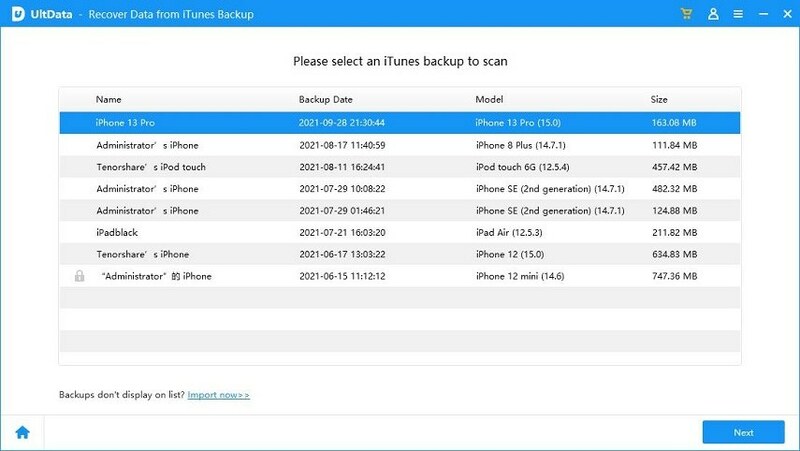 Download this free iPhone system repair software and use it to fix your iPhone system issues like won't turn on, black scree, iPhone crash, etc. without data loss. Step 1: Free download and install Tenorshare ReiBoot to your PC/Mac. Connect your iPhone via a USB cable. When the device is detected, click Fix All iOS Stuck > Fix Now. Step 2: Tenorshare ReiBoot will provide you with the earlier iOS firmware package by default. Click Download to acquire it online. The package downloading process may take a while. Or you can choose to manually import the iOS firmware if you have already had one. Step 3: After the downloading process is done, confirm to Start Repair. It will automatically reinstall the older iOS on your iPhone. Please don't disconnect your iOS device until your iPhone goes back to iOS 10.3.3 or earlier from 11 successfully. 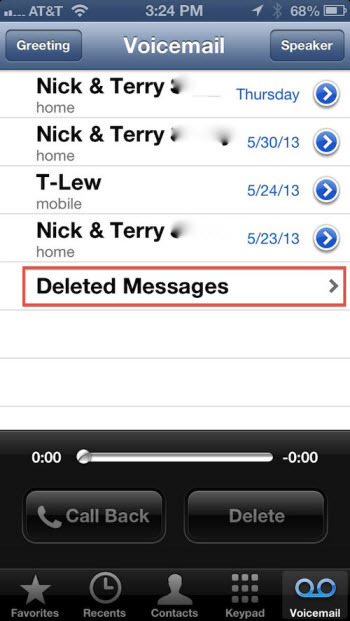 This article provides three ways to solve the issue of iPhone Visual Voicemail disappear after upgrade. By using Tenorshare ReiBoot to fix your iPhone problems, you will have the highest chance to get things done and turn your Visual Voicemail back to normal. More iOS 11 problems and fixes and iOS 12 problems&fixes are here .